The Google Maps team have truly outdone themselves in the latest update to Google Street View. While Apple Maps can't even figure out where you are, Google Maps is exploring one of the world's greatest treasures: the Great Barrier Reef. An update to Google Street View allows users to swim past schools of fish, travel through ancient volcanoes, follow a sting ray and make friends with a sea turtle, all from the comfort of their computer or Android device. 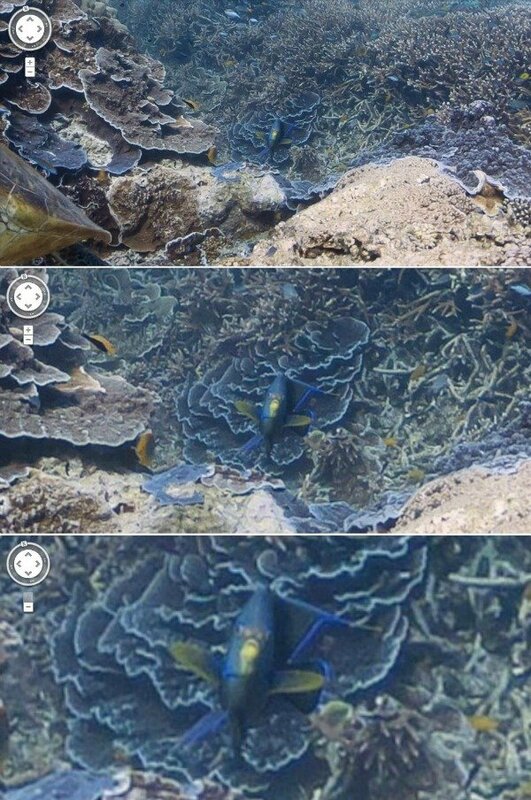 In addition to the Great Barrier Reef, the amazing update to Street View also allows users to explore Apo Island in the Phillipines, Oahu's Hanuama Bay and Maui's Molokini crater. Google has partnered with the Catlin Seaview Survey, a major scientific study of the world's reefs, in order to make these images available to millions of people through Street View. "HUMANS? I am forever traumatized." HI, If you live in the UK try this, http://taxi.ba.com/ ,just enter your Post code and watch. the apples maps are great for going places. Apple has done the possible again! @B Fish: You're welcome to quote my comment, if you wish, as long as I'm credited, thank you! @Nick - Love this comment! I want to use it against some of the Apple Fanboys that continually spew their nonsense. I swear, AndroidPIT has the best commenters on the web. I'm loling every day, dudes. Has anyone been able to reproduce that movie @ Street View? 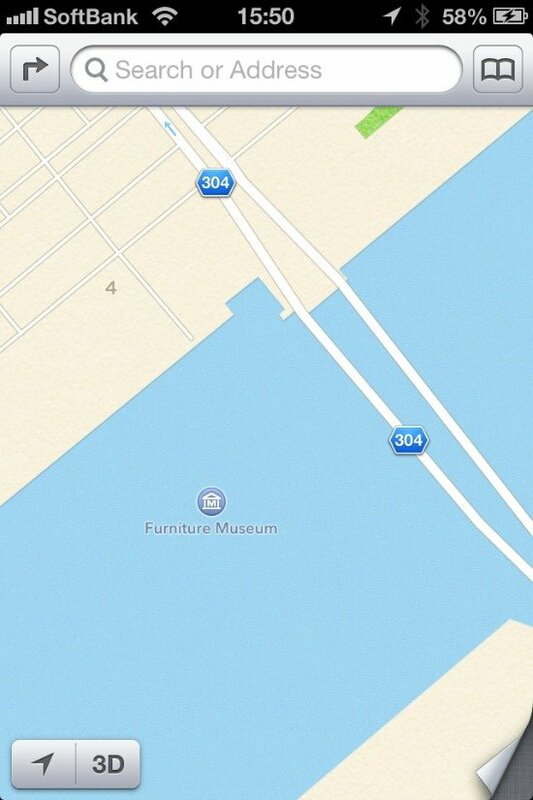 Oooh I can't wait 'till Google underwater shows that furniture store. That's got to be an amazing way to shop for furniture. Dammit I freakin LOVE Google. There are tech companies that are content to rest on their laurels, releasing incremental updates once a year to a limited product line, whose idea of innovation is to add more icons to a tired UI, and whose business plan involves attempting to litigate the competition out of existence.